2 Nootropic Reviews: How to Choose the Best Nootropic Supplement? 9 Other Factors to Consider When reviewing Nootropic Supplements. 11 JOIN OUR MAILING LIST TODAY! 11.0.1 Sign up to receive the latest heath news, product reviews, discussions, debates, and we will even throw in the odd offer exclusive to our members! Cognitive Enhancers, Boosters, Smart Pills & Supplements Reviewed! Due to the fact you’re reading this page it’s likely you’ve heard the term nootropics, read a news article and possibly done a little research on Nootropics and Cognitive Enhancers and now you’re not sure if they work, what supplements benefit what cognitive aspect, and which ones perform best or which ones are scams? We’ve done the legwork, we’ve done the tests, we’ve reached out to other users and the community to give the best possible reviews on all brain boosting nootropic/smart pill supplements! 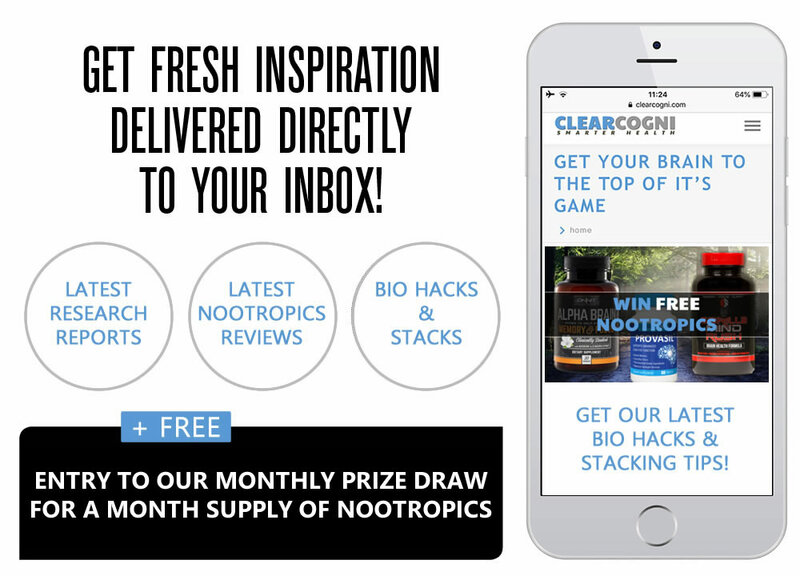 We do this so you DON’T waste your precious time or hard earned money trying sub-par nootropic supplements! Nootropic Reviews: How to Choose the Best Nootropic Supplement? Nowadays, more and more people are having a hard time improving their performance and struggling with memory problems due to modern day stresses, working longer hours, increasing targets, more job competition, and exams results. As a matter of fact, the number of people being enrolled in Medicare is increasing drastically in today’s modern society. So many people now supplement with brain health-focused compounds, vitamins and minerals to alleviate some of the daily stress and pressure to perform. Either way, if you really want to improve your mental performance, then taking a nootropic is a good idea. However, if you have not had much or any experience with nootropics yet, they are primarily used to improve cognition, focus, memory, and memory capacity among other effects. Actually, nootropics supplements have become more and more popular because of the positive effects that they offer a large portion of the population. If you really want to improve your overall mental health, then taking a nootropic is very likely to help. 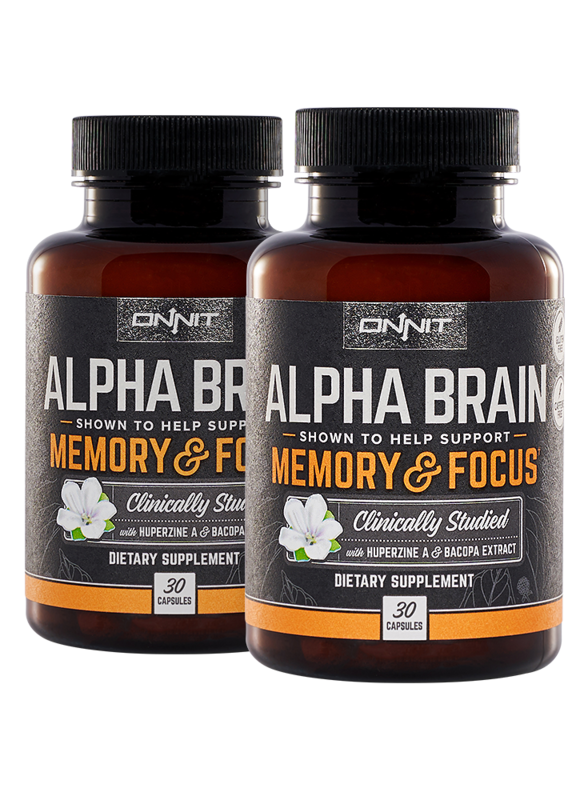 Due to nootropics rise in popularity, more and more nootropic/brain pill/cognitive enhancement manufacturers on appearing the market, some excellent like Alpha Brain and Gorilla Mind for insane focus and productivity. While some are essentially rip-offs or don’t have the required dose to see any real benefit. For that reason, choosing the best one can be worrying, confusing, costly and there is a possibility you’ll end up having a supplement that doesn’t work. 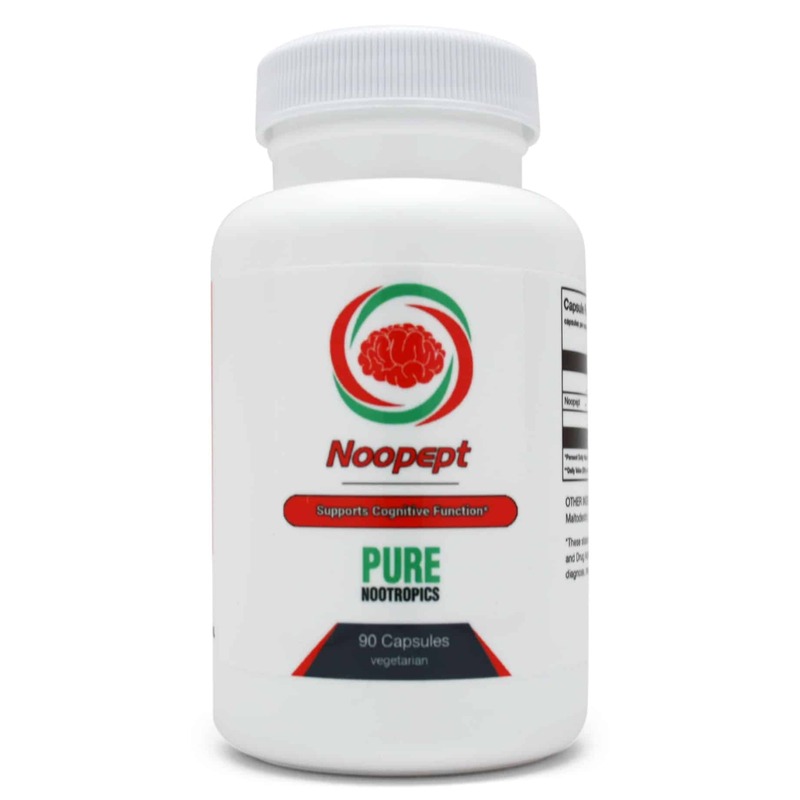 When buying nootropics or any product that claims to have nootropic effects, you should always keep in your mind that not every nootropic supplement works the same for everybody. Some work amazingly on one person and have zero effect on others. So before you choose, check out the listed tips below, check our verified recommendations to help you choose the best nootropic supplement and manufacturer you can trust. Since they are very popular, you can see lots of nootropic reviews on the internet today. It’s no secret that reading customer reviews from verified vendors can be a great help when you are choosing a brand you can trust. By simply reading the reviews you’ll be able to find out the opinions of other people who already bought a certain supplement. Also, it is the best way to know what the hype was and what the truth is. To save you hours trudging through the myriad of fake reviews, multiple vendors and so on. 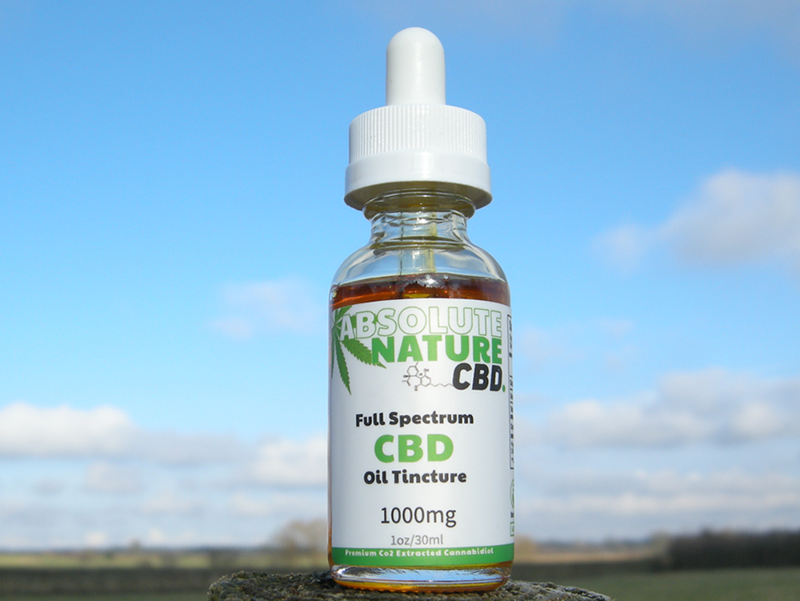 We do this for you and only test, recommend, and review legitimate brain supplements. 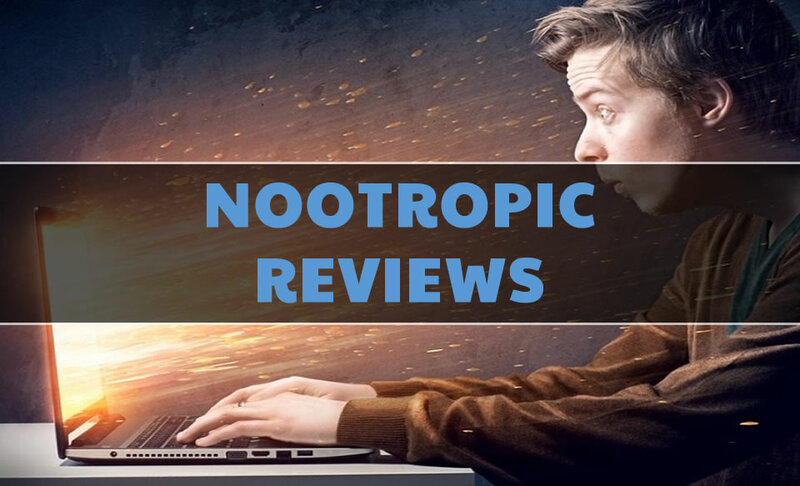 Click to learn more about nootropic reviews. 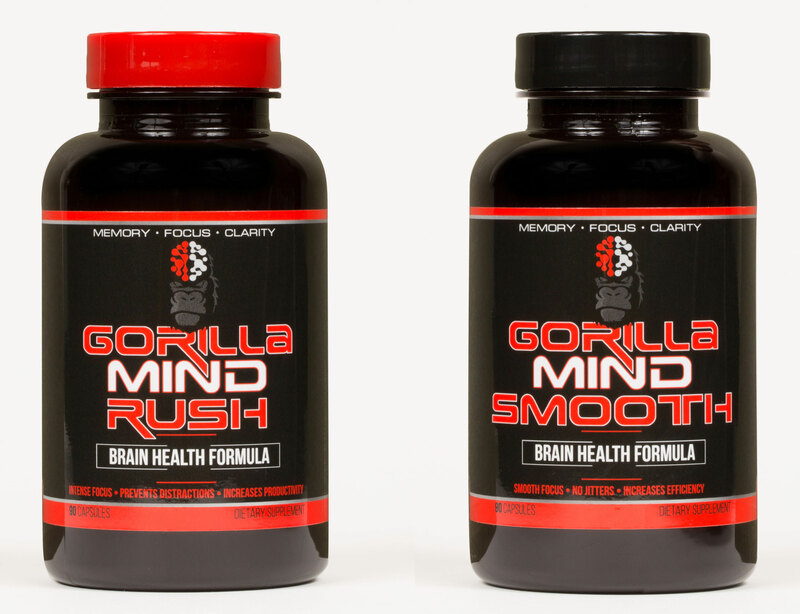 Check out our top rated and highly recommended productivity focused nootropics here. Carefully read the ingredients used in making the product. 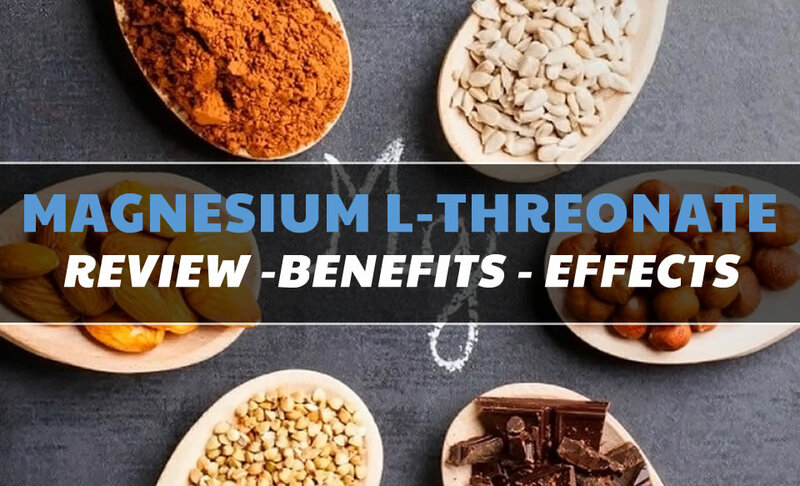 Understanding the active ingredients as well as the amount used is very important, there isn’t much point in purchasing supplements that don’t have the required efficacious dosage. Nootropic supplements are useless if they do not contain the right amount (efficacy) of ingredients no matter how effective they are. Be sure to check out the “other ingredients” section. More often than not, this is where manufacturers mention the filler ingredients or potentially harmful ingredients. This tip is a bit obvious, but most people don’t care about the brand name because they are thinking about the price. This may be acceptable when you’re purchasing groceries, but when it comes to buying a health supplement it should be ignored. You want to buy the best products that use the best ingredients possible. Just because your resident drugstore is selling the supplement it does not mean you should trust it right away. Some advertisements that are related to the nootropic supplements make false statements of achieving superior intelligence instantly. However, this is not true, simply because the best supplements take more time to work. We help digest these myths and advertisements with our own reviews. Frequently, dose recommendations are based on a baseline recommendation as well as the efficacy of the ingredients. Even so, following the dose instructions for every product is extremely important. Moreover, if this is your first time to take a nootropic, opt for the supplements lowest recommended dosage to check how they will respond to your body, you can ramp up or add other nootropics as you start to understand how each product is affecting you. As a beginner, start with a recommended pre-stacked nootropic and let your body to get accustomed to taking new supplements. Other Factors to Consider When reviewing Nootropic Supplements. Nootropics can protect the brain neurons from being damaged. Nootropics can enhance memory, focus, creativity, overall cognitive health, and learning capacity. Aside from those, they can also improve the reaction to sensual information. Many nootropic supplements, on the other hand, are reportedly proven to be effective particularly for people who are suffering from cognitive diseases like Alzheimer’s. There are plenty of nootropic supplements that are proven effective from clinical research, personal tests, and reviews. 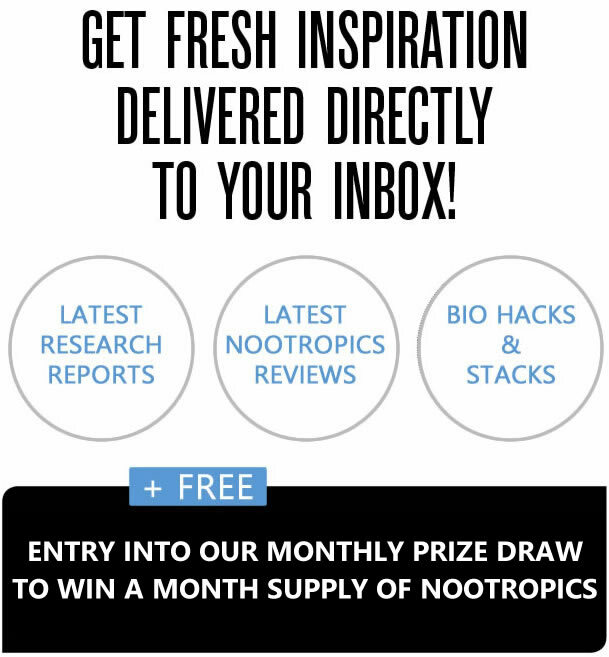 There is more and more research being undertaken and published about nootropics and how they work. Are Nootropics safe? In short, YES, Nootropics are safe. By definition Nootropics must be nonpsychoactive, have no long-term side effects and no addictive qualities. In fact, they typically have very minimal and harmless side effects as long as they are genuine products and not risky black market fakes. You do need to check with your doctor if you are on any prescription medication to make sure they do not counteract in any way. 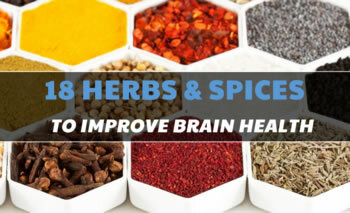 Many of the nootropics that are currently on the market have added antioxidants and other brain health vitamins and compounds which keep the brain in good shape. Diarrhea and raised heart rate are the most common side effects of nootropic supplements, but very rare. However, long-term use of these health supplements is not recommended and you’ll see diminishing results, you should always take breaks (cycling) from many supplements as not to build up a tolerance. Dosage and person’s age and current health status must be taken into consideration before taking a nootropic supplement. Nootropic supplements are proven have many positive benefits and some are known to help prevent and cure fairly common and chronic illnesses. ADHD, Stress, Depression to name a few. They boost focus as well as memory. However, they must be taken as directed, ideally with the recommendation of health experts, especially so if you’re on medication. Sign up to receive the latest heath news, product reviews, discussions, debates, and we will even throw in the odd offer exclusive to our members!